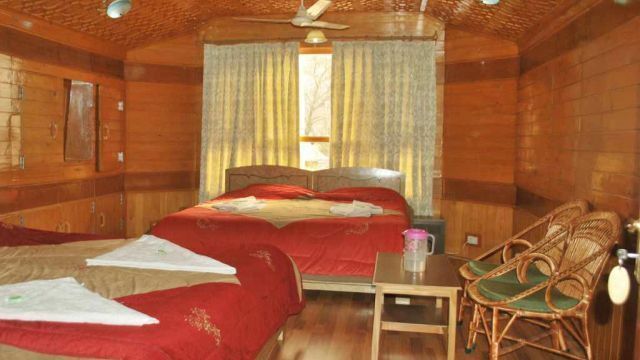 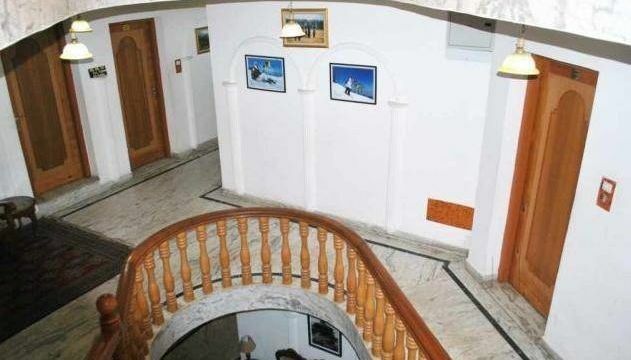 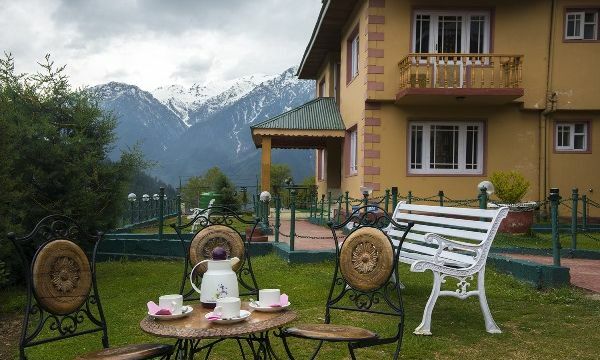 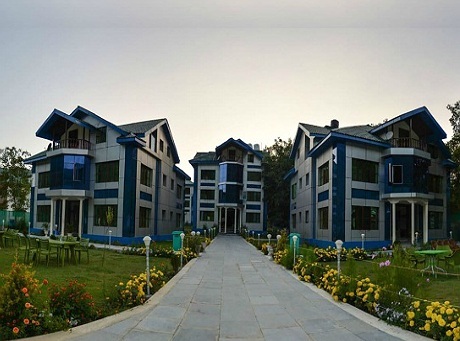 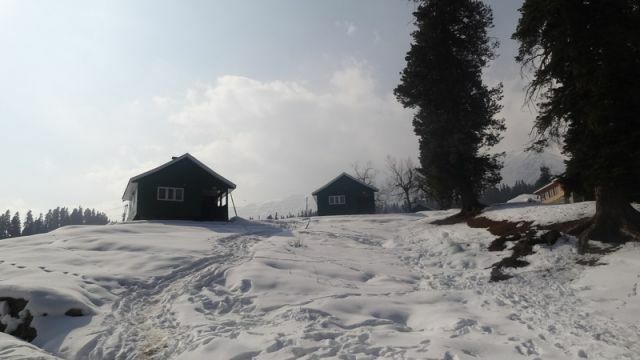 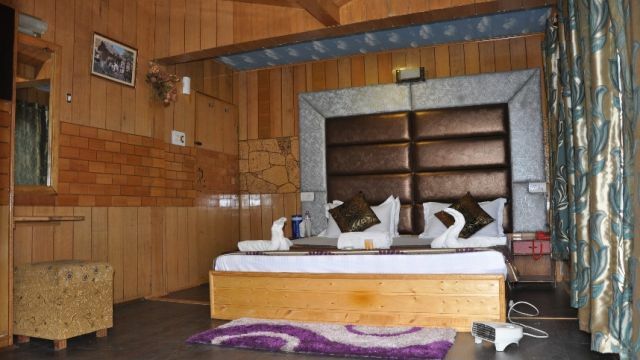 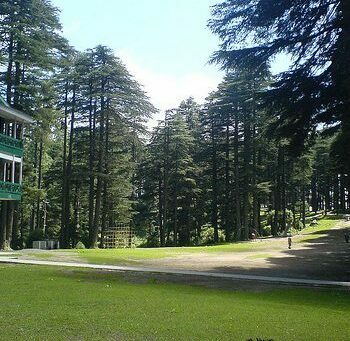 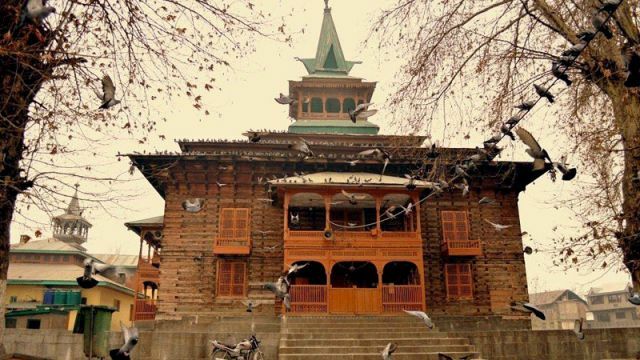 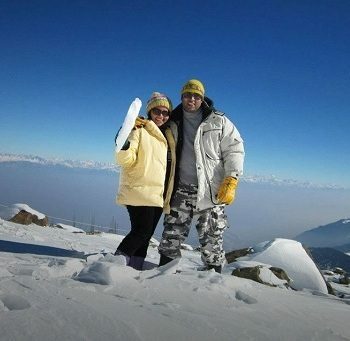 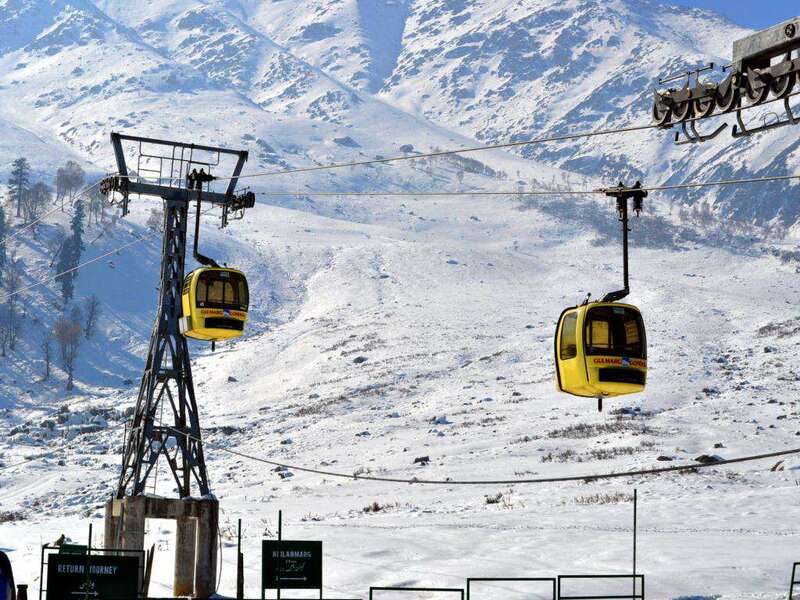 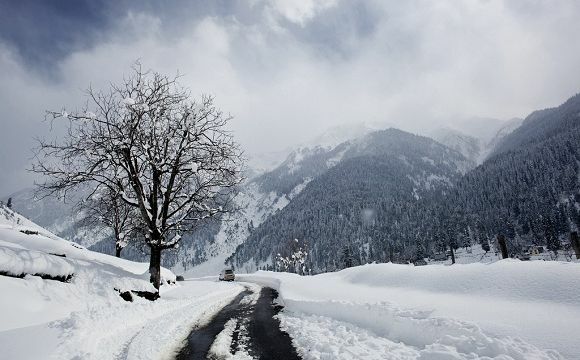 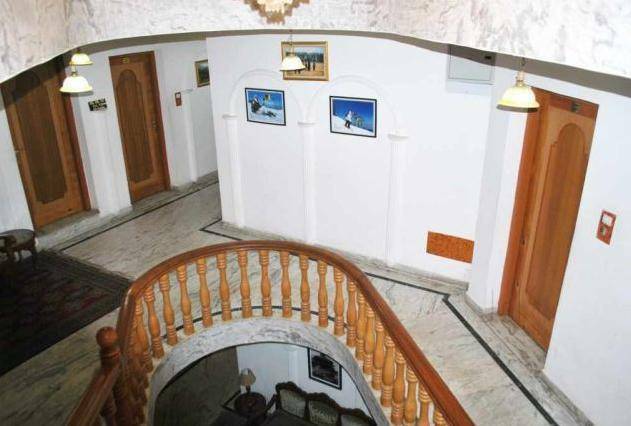 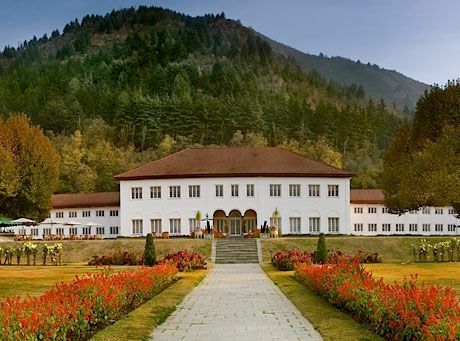 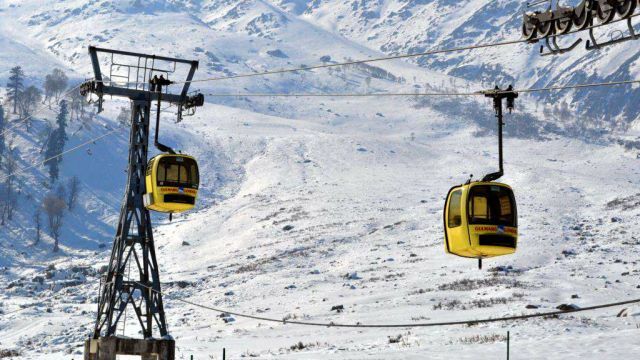 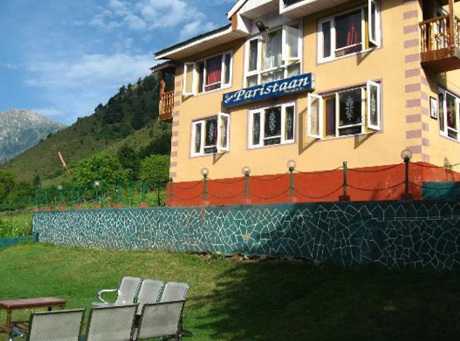 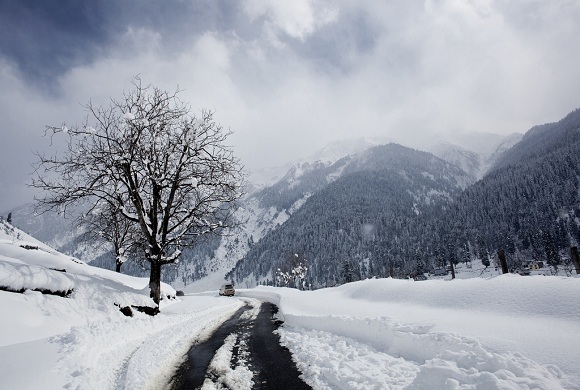 Kashmir Hills (Tours & Travel), a leading travel & tour operator of Jammu and Kashmir, is the part of Kashmir Mart, an e-Business company operating from New Delhi India.Kashmirhills.com is the first tourism site which caters all tourism related information on Kashmir under one roof. 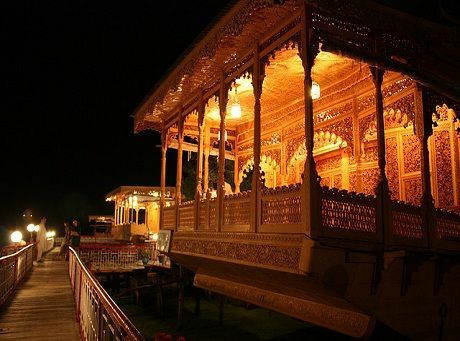 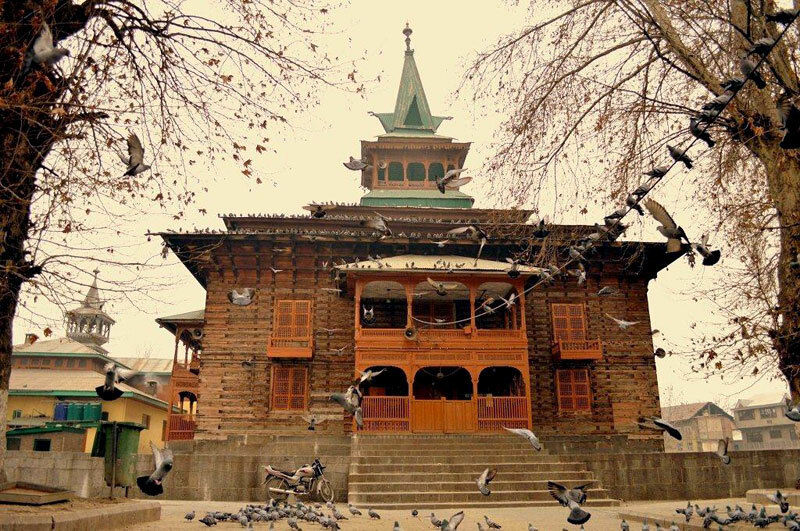 Kashmir Mart (Tours & Travel) is registered under Directorate of Tourism, Government of Jammu & Kashmir. 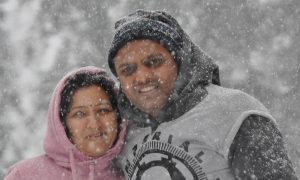 We are helping tourists from across the country to find the best and cost-effective tour and travel packages. 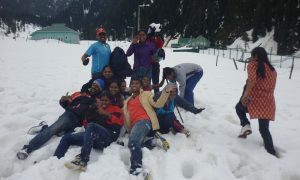 We have a team of professionally qualified travel agents, customer care executives, local representative and tourist guides that helps us in executing successful tours for the clients. 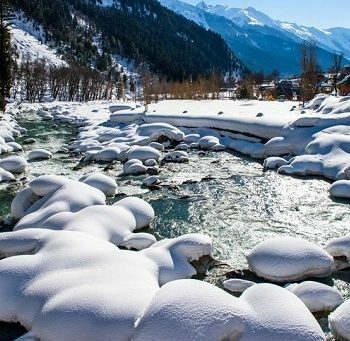 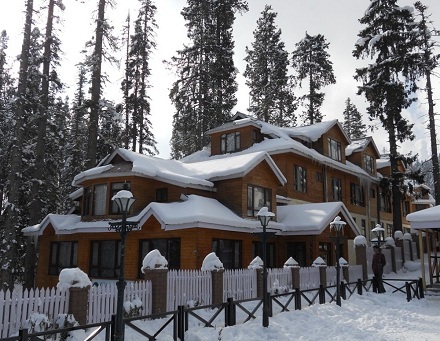 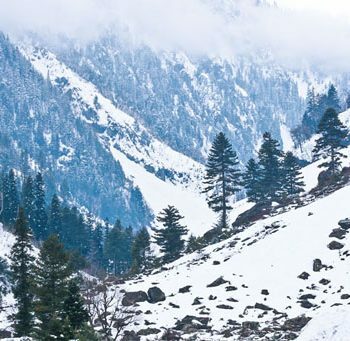 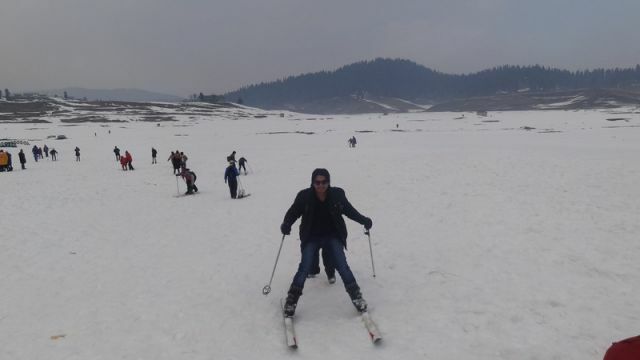 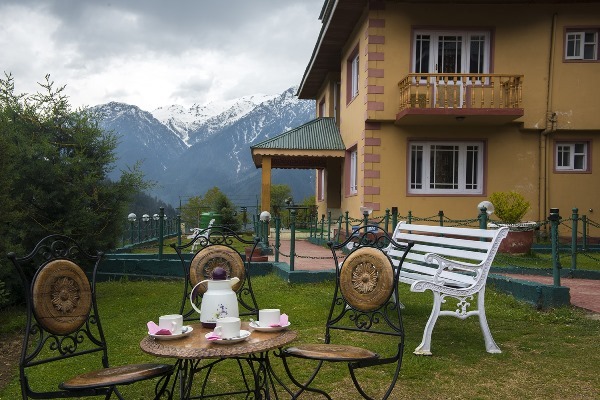 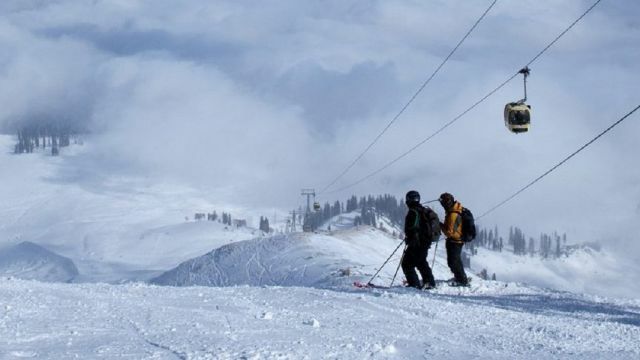 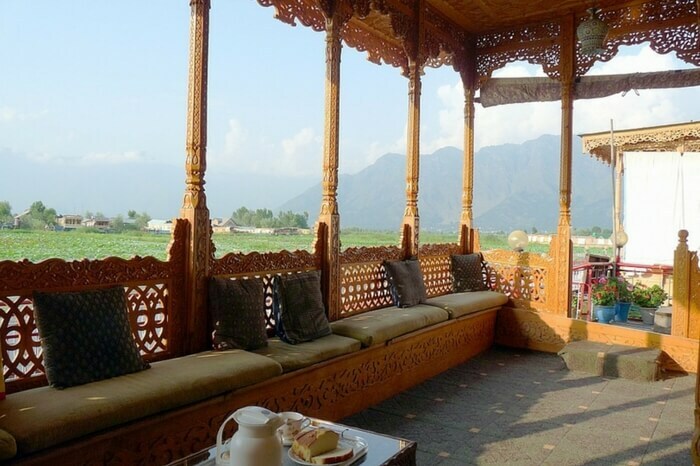 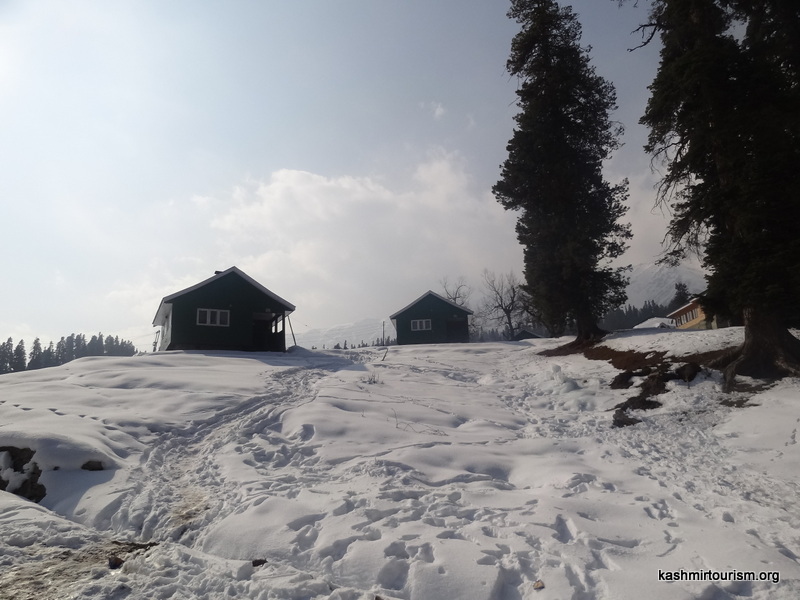 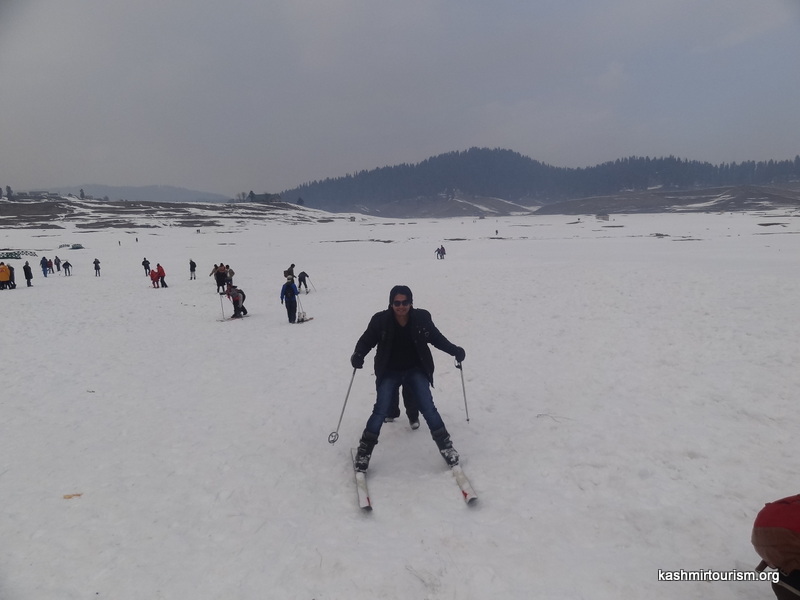 The company organizes Kashmir tour packages and hot deals for adventure trip, honeymoon, pilgrimage, seasonal tours, conferences and incentive tours (for multinationals and leading companies of India). 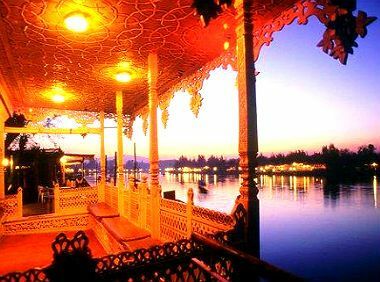 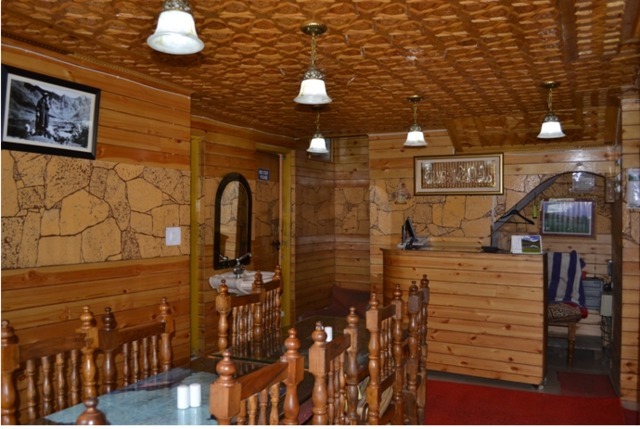 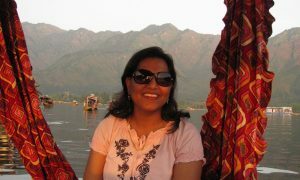 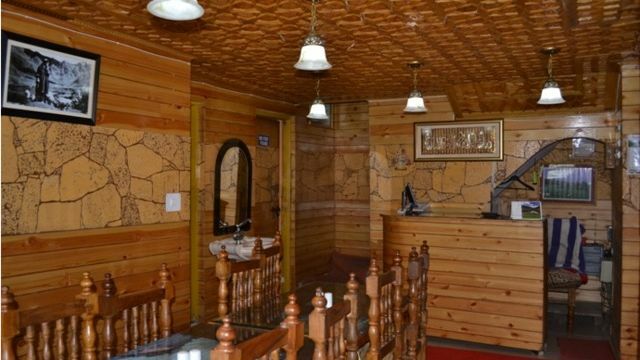 Over the years we have established our-self as a professional, service oriented and cost effective Travel & Tour Agent of Jammu, Kashmir & Ladakh. 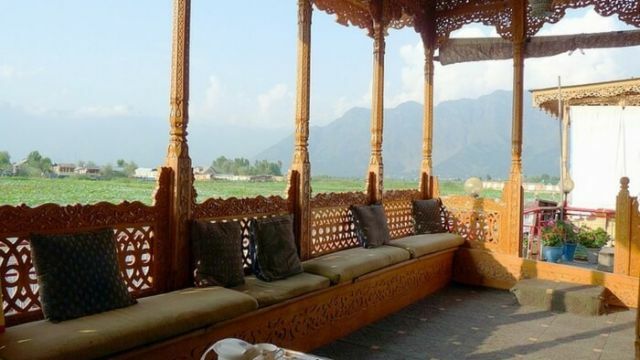 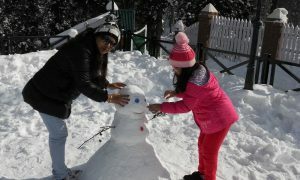 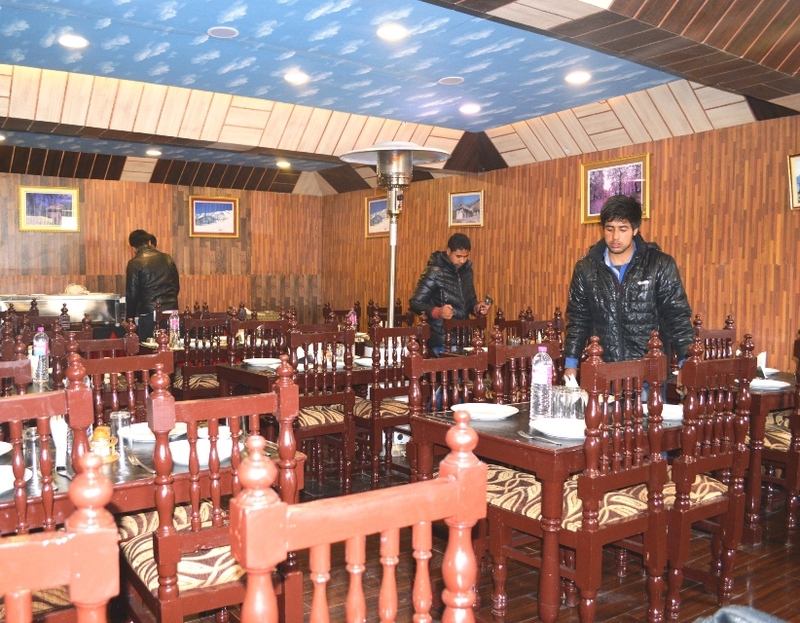 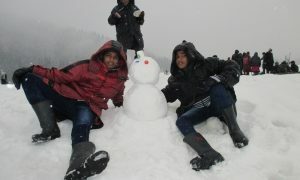 We are specialized in handling and executing tours in entire state of J&K. 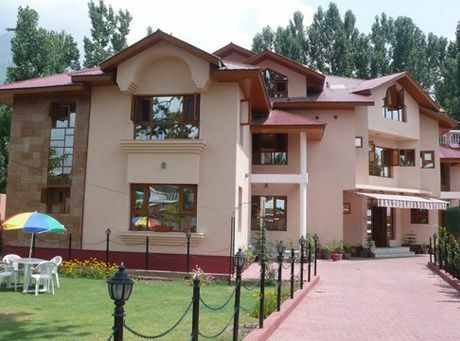 Our offices are located in New Delhi and Jammu and Kashmir. 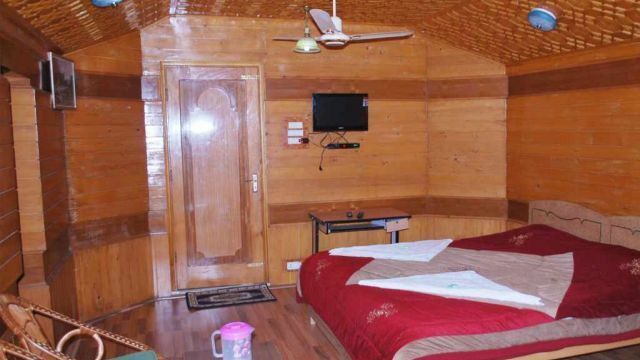 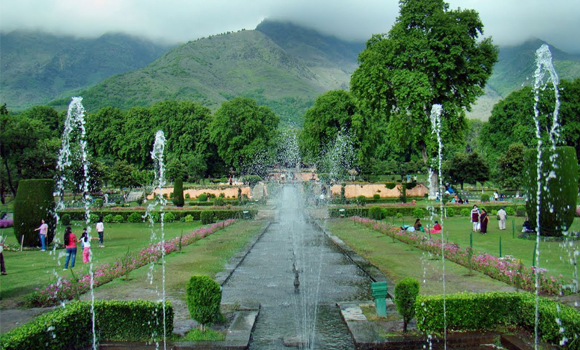 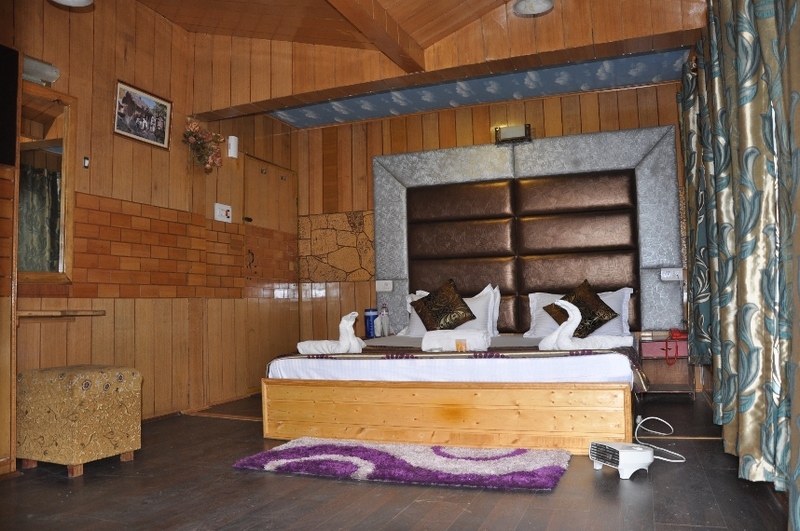 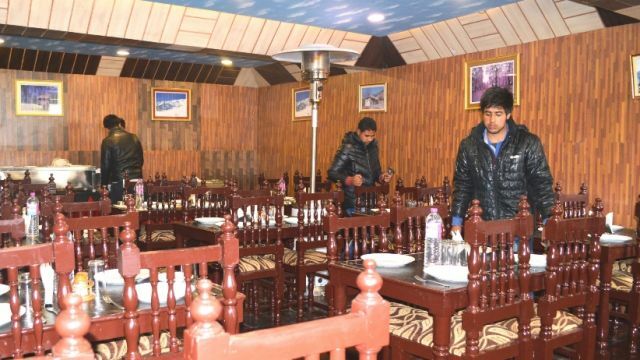 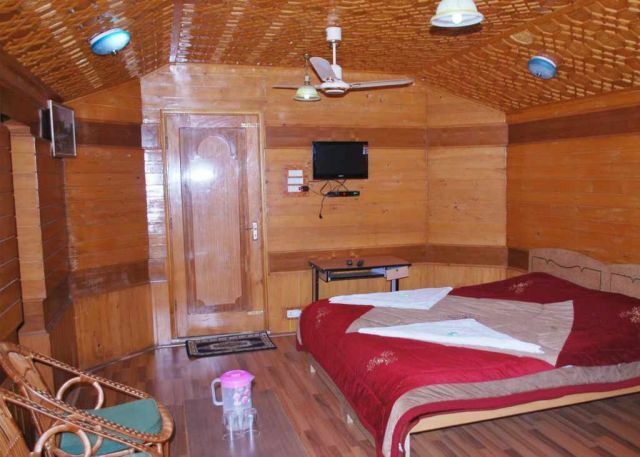 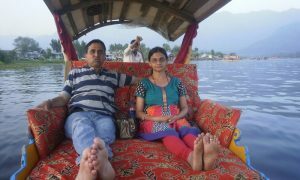 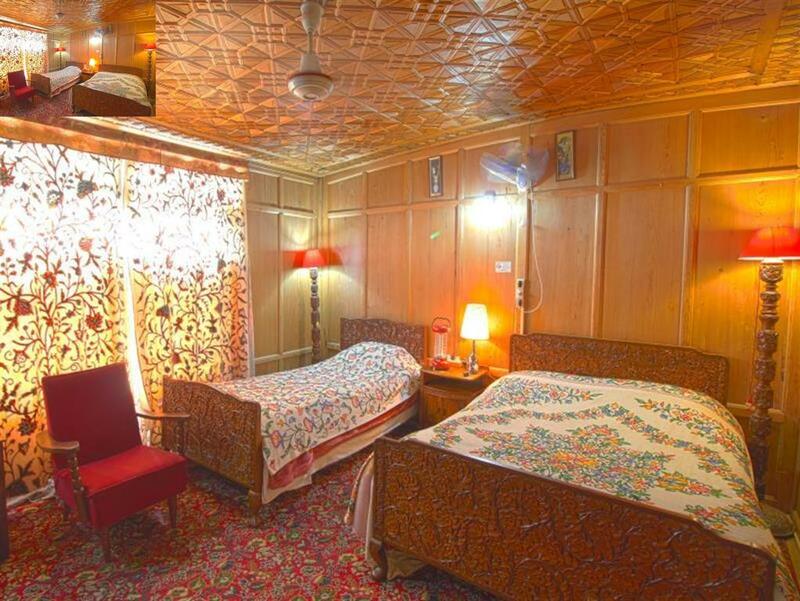 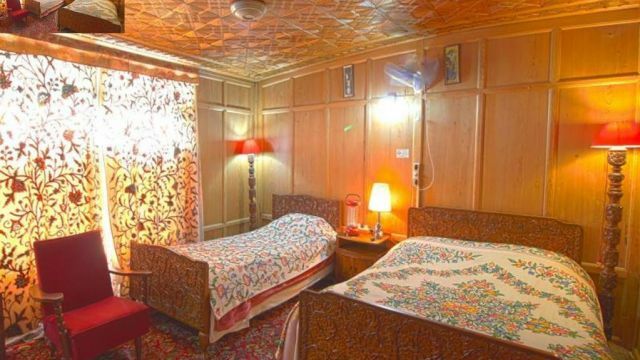 Local representatives/executives of Kashmir Mart (Tours & Travel) are well aware of the places of the state. 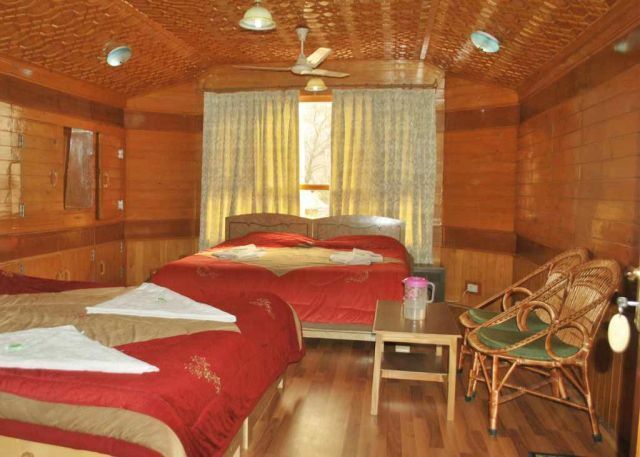 They help our clients in case of any help and assistance required during the trip.